We are a HETAS approved company, giving customers peace of mind about the high standard and workmanship of the work achieved. Working out of the Bournemouth area, we serve the whole of Dorset, Hampshire & South Wiltshire. 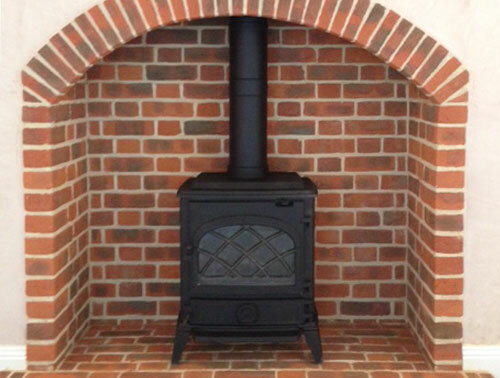 Whether it's a new wood stove you need installed, or re-lining & re-construction works to your chimney, give us a call. Our HETAS fitters will ensure you get the best quality - and safest -installation.